What do you do if you can’t find a solution? If you are Iceland, you terminate it. On August 14, 2017 CBS news did a sobering “On Assignment” segment about Iceland’s solution to Down syndrome. This was not a story about advanced gene therapy or the discovery of some other cure. This story was about a country that leverages abortion as the therapeutic solution to giving birth to a child with Down syndrome. I was deeply saddened to see how Iceland addressed this matter and frightened as well. In many ways Iceland is what we will become. 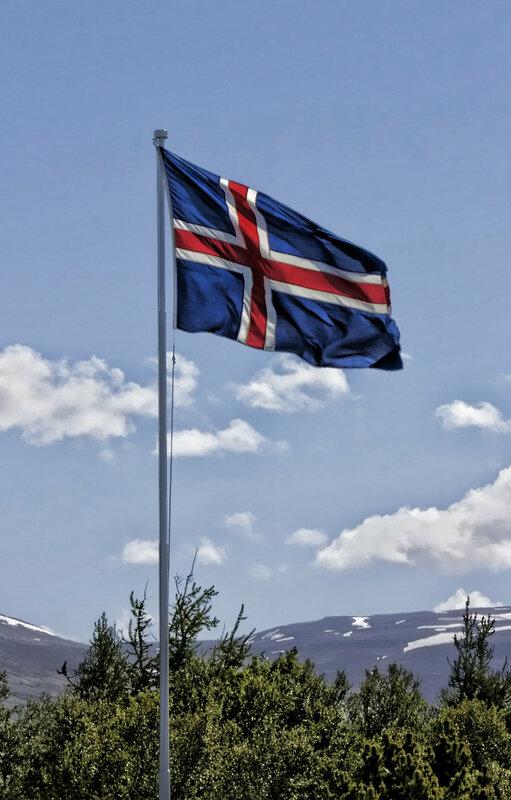 Without God, without faith, without Scripture and without an objective standard of right and wrong Iceland is our future and we all should be very concerned. I was impressed with the way CBS handled the story. It was uncharacteristically objective. You can read my expanded comments with pertinent links by clicking here. This entry was posted in Abortion, Down syndrome, Eugenics and tagged abortion, Down syndrome, Down's, Iceland. Bookmark the permalink.